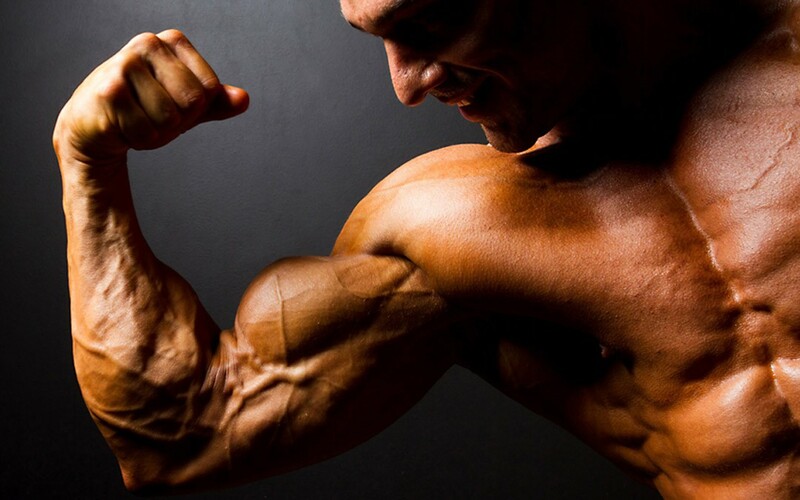 Gain mass and develop strength three times a week with the proven program "Mass gain for ectomorphs"
Classical three-day split-training program, adapted to ectomorph-athletes, will help to overcome the genetic barrier. First we develop strength, then we work for mass - it's the only way to break through the plateau and create the body that everyone dreams about. Start your training from 28 Apr 2019 and achieve results in 48 workouts!